This prestigious property located near Bonnieux with an unobstructed view, offers approximately 500 sqm of living space on a plot of land of 17 hectares. A mixture of old and contemporary will make you appreciate the elegance of this house composed of 6 bedrooms, 3 bathrooms and 2 shower rooms, 2 living rooms, one with a pool table, dining room, games room, fully equipped kitchen. 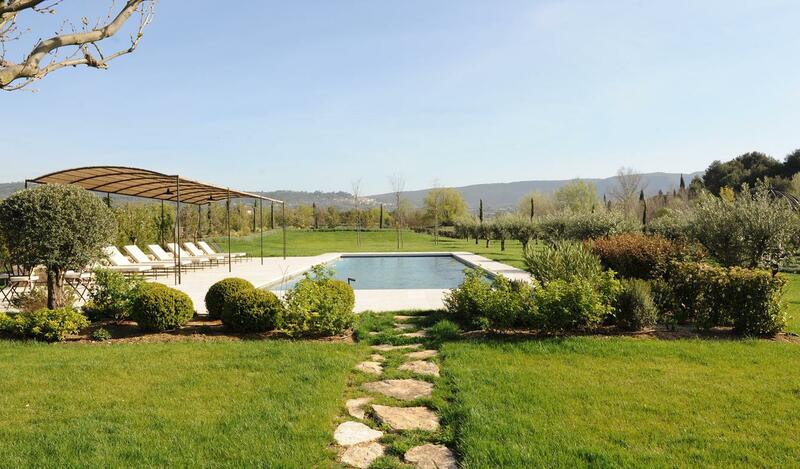 Heated pool of 18 x 6 m. Available for seasonal rental all year round. Please contact us for prices and dates.